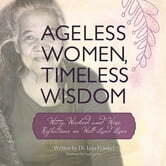 These women have lived decades raising children, caring for husbands, and creating nests out of which children fly to be productive members of society. Often being forced to observe more than participate in the events around them, women have unique insights that can help future generations not merely survive, but thrive. 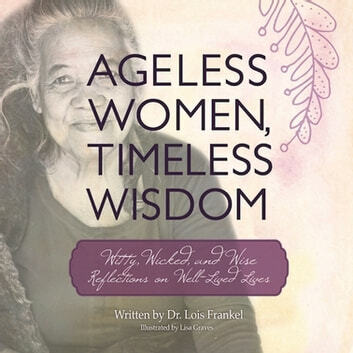 This book, with lovely illustrations by Lisa Graves, is an important record of women’s reflections on lives well lived. It is sure to be passed from grandmother to daughter to granddaughter. You Know You're 60 When . . .